GREAT NEWS FOR MOTOR VEHICLES !! Land plots with utilities. Finished houses of various areas. Customized house construction. 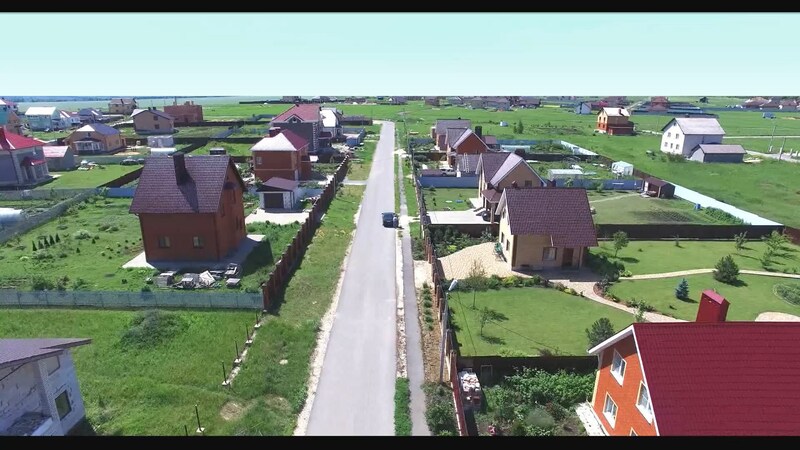 Satellite-city New Dubrava, Lipetsk area, settlement Chastaya Dubrava © 2012-2018 New Dubrava. All rights reserved. Support of the website – "ICEPIXEL"